At Honigmayr in Tenneck, the clocks tick differently. It’s not the quantity, but the quality of the honey that counts. 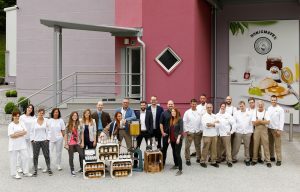 The honey bee and the beekeeper set the pace – and the fabulous taste of the honey is our secret of success. These varietal flavours do not just simply come about: they require know-how, routine and a lot of love for the craft. Honigmayr calls the tune in the honey quality orchestra and refines one of mankind’s oldest foods to distinguished selections and airline premium-class breakfast solutions. 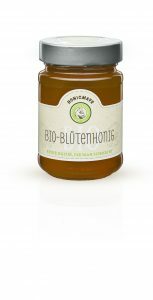 Three varieties of honey, each 67g, in one package: Honigmayr’s Honey Trio includes the ever favourite blossom honey and forest honey completed by the extremely flavourful mountain honey, a real specialty! 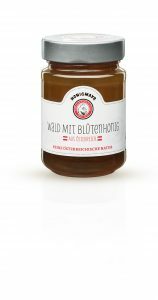 The Honey Trio is best suited for an a la carte breakfast or a culinary giveaway for guests. The bio acacia honey from Honigmayr is convenient as an “all-round” honey and it’s elegantly packaged as well. 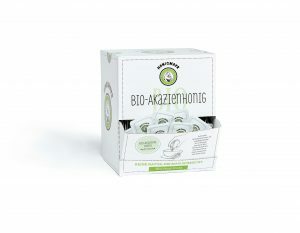 One advantage of pure bio acacia honey is the long liquidity of this mild specialty. 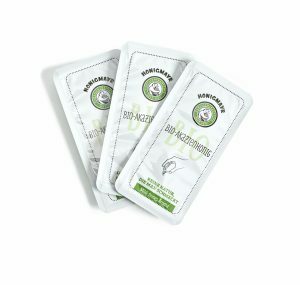 bio acacia honey sachets are the perfect solution for Airlines or catering companies. Our bio acacia honey in packets is ideal as a tea sweetener as well as a delicious spread for fresh bread and pastries. 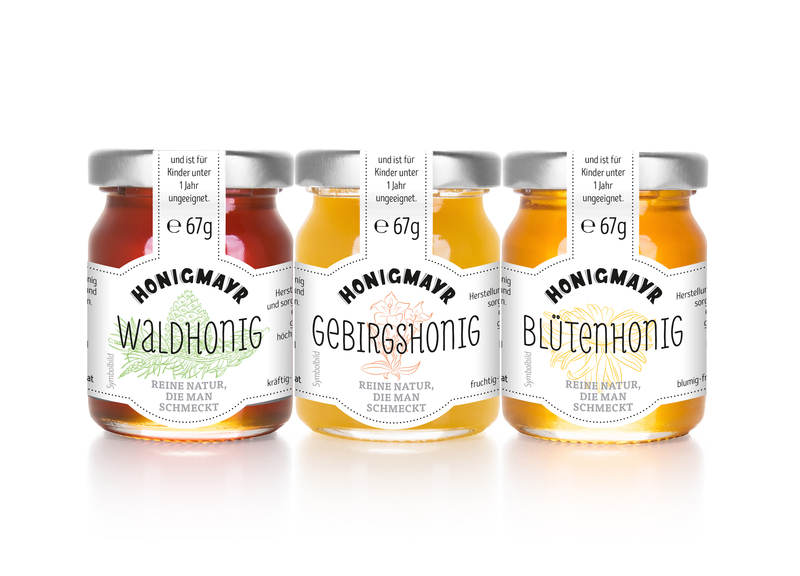 The name Honigmayr stands for the best natural honey from Austria and the whole world for almost one hundred years. 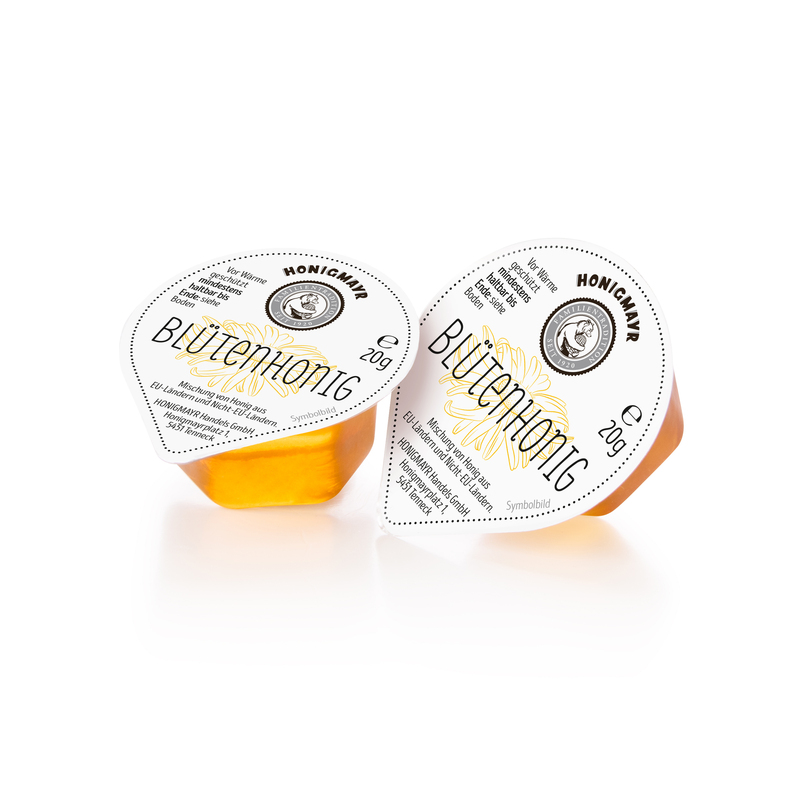 So that your guests and customers can also enjoy our honey specialties like the 20g portions of blossom honey. 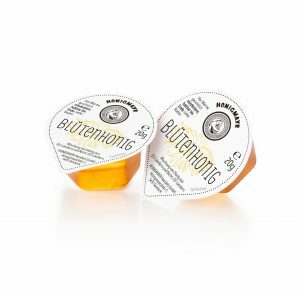 Our honey is also available in that practically sort of packaging.